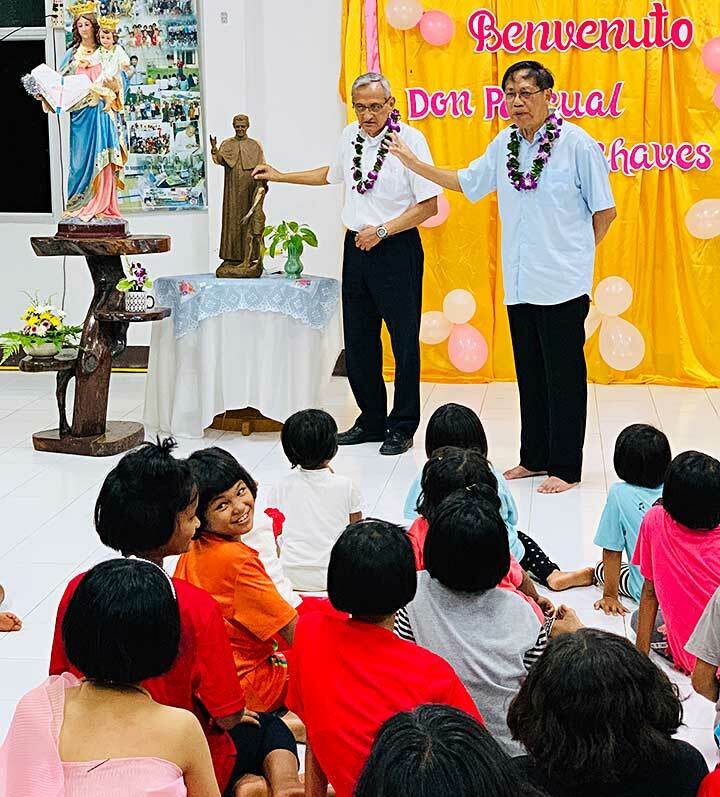 austraLasia - 5048(IV)_"Wake Up The World and Enlighten The Future"
Hua Hin, Thailand, 26 March 2019 -- From 11 to 16 and from 17 to 23 March, the Salesians of the Province of Thailand - Cambodia - Laos [THA] gathered for their annual retreat led by Fr Pascual Chavez Villanueva, the 9th Rector Major of the Salesians, on the subject: "Wake Up The World and Enlighten The Future" - Salesian Life and Mission in light of Pope Francis' Project of Church. There were about 80 confreres who joined, divided into two batches. The 'twelve days' that Fr Pascual Chavez, the former Rector Major, was with us had special significance. Being together with us, we experienced his being 'a friend, a frater, a father' to us. He shared laughter with us closely, he prayed with us intently, and he led our spiritual renewal devotedly. We all heartily appreciate him for this...and we are truly grateful. 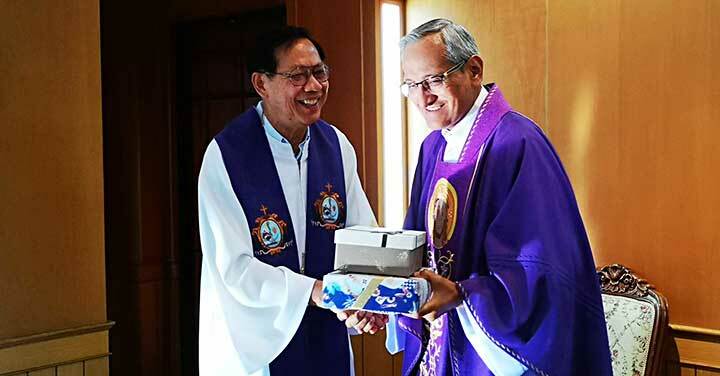 Actually, Fr Pascual Chavez arrived in Thailand towards the end of February 2019. 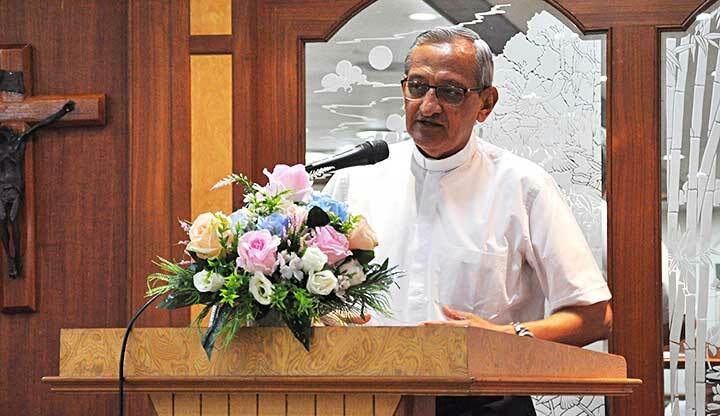 He preached the spiritual retreat of the Salesian Sisters at Baan Than Praphorn, Sampran from the 26th of February to the 5th of March. After this, he had some days of rest in Huahin. 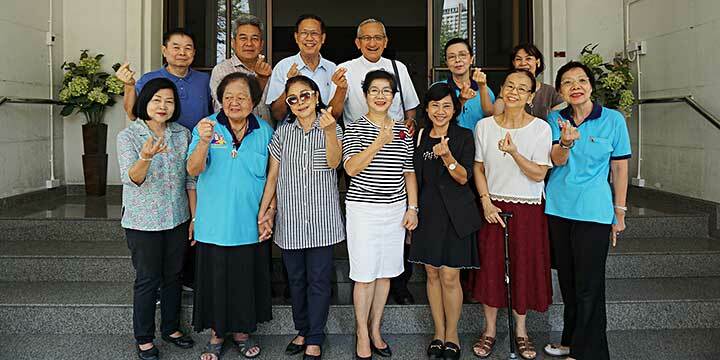 Then he visited Don Bosco Home, Bangsak, Phangnga Province. This is a house built under his initiative for the orphans and poor youth, who suffered from the destructions brought about by the tsunami in 2004. During his visit, he met the teachers and the children who gave him a warm welcome. 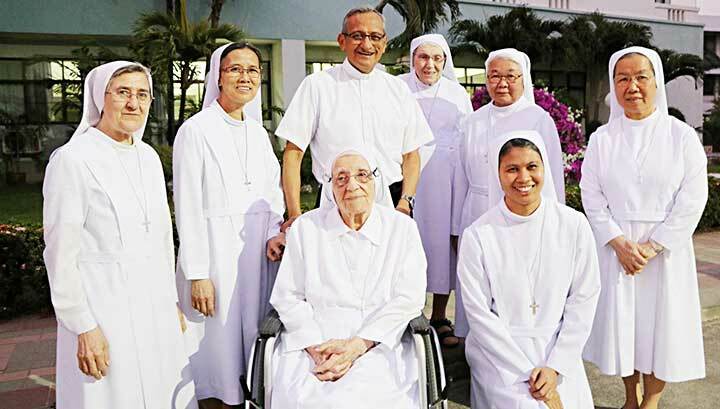 Aside from this, Fr Chavez also met some members of the Salesian Family, like the Sisters of the Immaculate Heart of Mary [SIHM] and members of ADMA [Association of Mary Help of Christians]. The presence of Fr. 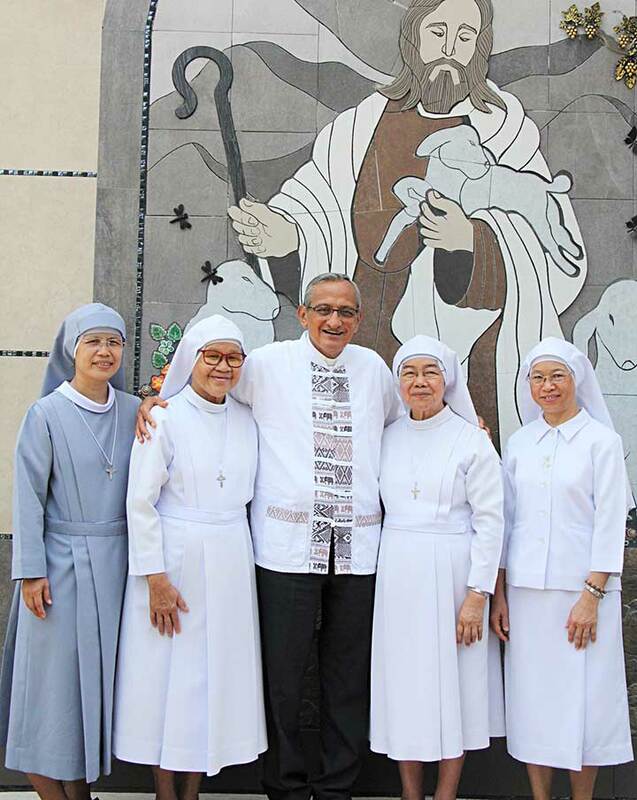 Pascual Chavez Villanueva was really a blessing to the Province of Thailand - Cambodia - Laos, and of the Salesian Family.